Torontoist discusses their experience on the ground with the moronoic protestors at Toronto's G20. The New York Times does a great job covering the controversy surrounding Dr. Zamboni's new-fangled treatment for MS and here's a report on a study that refutes Zamboni's initial findings. 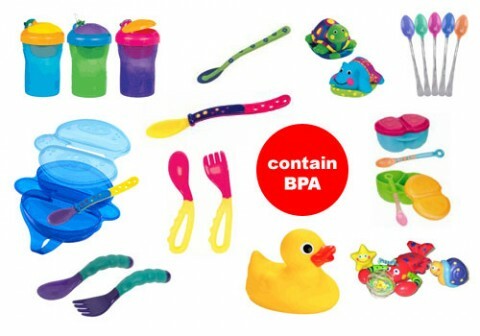 Harvard toxicologist Julie Goodman tells moms to keep using BPA containing products. Pharmalot has an interesting piece on the limits of conflicts of interest in scientific publishing. I think ultimately the question can be thought of as is confirmation bias a conflict of interest? Since we all have them, I guess we're all conflicted.